The pixel density is 411 PPI and the display does have the Corning Gorilla Protection. A8 Plus has dedicated memory card slot and OTG support as well. Now, use 2 sim cards and a memory card at the same time. The powerful processor is supported by ARM Mali G71 GPU. 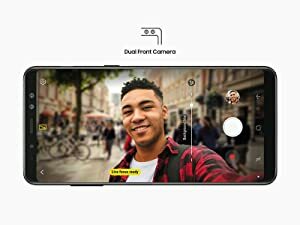 Dual front camera, double the fun !! With brilliant aperture ratio of f/1.7, your low-light photography is going to be superb. There are areas where the A8+ wins out — IP68 certification, front cameras, and Samsung Pay. 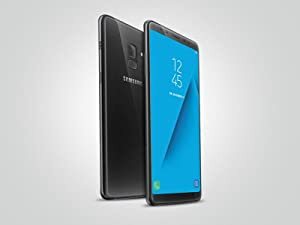 The Galaxy A8+ (2018) has an impressive design and some features that you can find on Samsung’s flagship smartphones. You get a gorgeous edge-to-edge display, a good rear camera and decent front cameras, and impressive battery life. 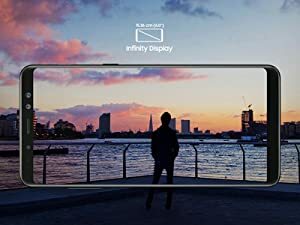 At the end of the day, you get what you pay for with the A8+: a solid mid-range Samsung Android phone. If you value a the beautiful AMOLED display and don’t care too much about updates, this would be a good option. The Galaxy A8+ sports a curved Glass-Sandwich design. The Glass back ensures that you get a premium feel while the Metal frame provides necessary grip and strength. The camera is flushed into the back which results in zero protrusion and ensures an optimum experience while holding the device. The large 6-inch display with Full HD+ (1080x2220) resolution provides crisp picture quality with a pixel density of 410ppi and the Super AMOLED technology offers deep blacks and vibrant colors in addition to being more power efficient than a standard LCD panel. The 18:5:9 screen aspect ratio ensures an immersive media experience along with minimum bezels. The 16MP Rear Camera on the Galaxy A8+ comes with an aperture of f/1.7 , 1.12 μm pixels and ½.8” sensor size that aids low light performance. The wide aperture and bigger sensor make sure that you can capture more light in darker environments, resulting in great detailing and amazing clarity even in low light. The Dual Front Camera on the Galaxy A8+ features a 16MP f/1.9 primary shooter paired with a secondary 8MP f/1.9 shooter for collecting depth information. 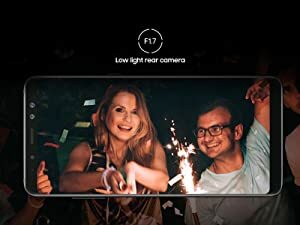 The Livefocus mode uses both the Cameras to create a shallow depth of field to enhance your Selfies with bokeh which allows you to take great quality portrait shots and takes the Selfie experience to a whole new level. The level of bokeh can be adjusted later while editing which is an added advantage. 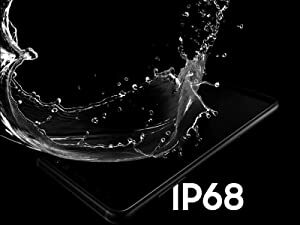 The Galaxy A8+ is IP68 certified which implies that the device is resistant to water and dust. This IP68 rating guarantees 30 minutes of protection against water immersions up to 1.5m. This makes sure that your phone still works after being immersed* into water and is usable even during rains.